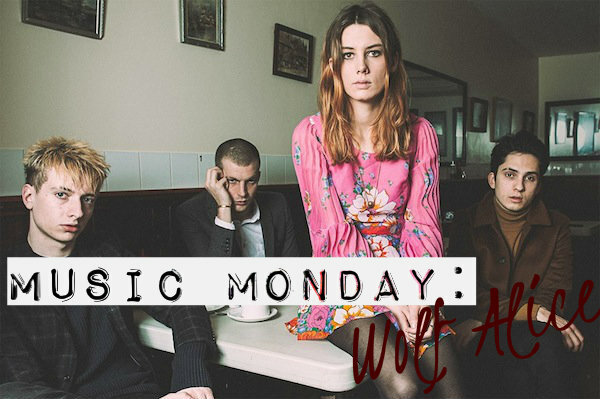 "An evocative North London alt-rock outfit led by vocalist Ellie Roswell, Wolf Alice deftly mixes folk, grunge, and electronic elements with vintage '90s indie rock." It's no wonder they're one of my new favorites! PS: Don't forget, you could win a $50 giftcard to Trendyish through my blog's giveaway HERE! Haha you must know I really like these sorts of bands already. Just listened to Moaning Lisa Smile now, adding the rest to my playlist for when I'm at work. Never heard of them, but they do have some good tunes :) I'm digging the song Giant Peach, but that may be because it totally reminds me of James and the Giant Peach!